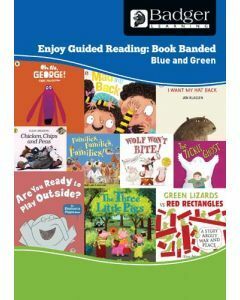 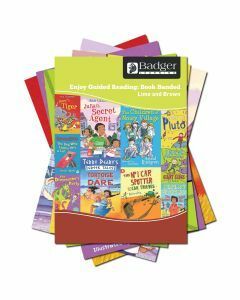 All titles included within the Badger Enjoy Guided Reading KS1 Fiction packs and Go Facts Non-Fiction packs have been given a ‘best-fit’ book band level to help teachers use ‘real’ books concurrently with their book banded scheme and existing guided reading resources. 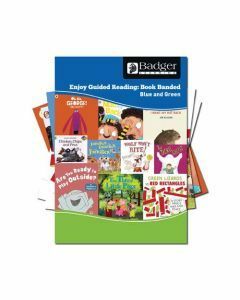 All titles included within the Badger Enjoy Guided Reading KS1 Fiction packs and Go Facts Non-Fiction packs have been given a ‘best-fit’ book band level to help teachers use ‘real’ books concurrently with their book banded scheme and existing guided reading resources. 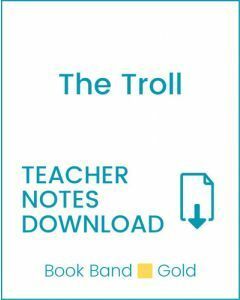 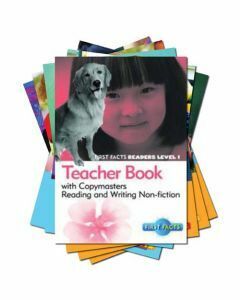 Fiction packs contain ten fiction titles – two colour bands (5 books in each band). 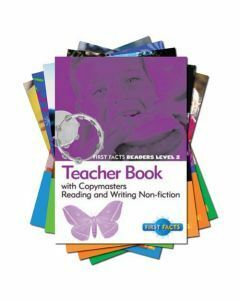 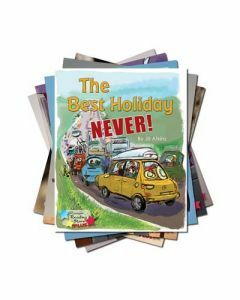 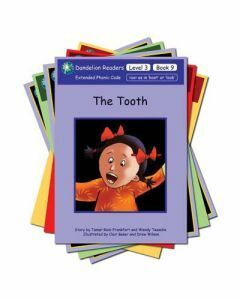 The Go Facts Non-Fiction Guided Reading Packs are a popular range of ‘scheme’ style non-fiction books with bright photographs, clear text and non-fiction text conventions to help children learn to read for facts and information. 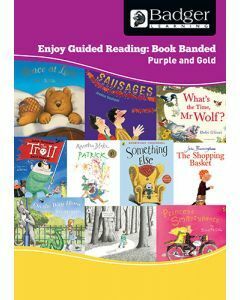 All books have been banded between Pink and Purple band. 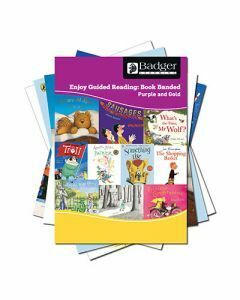 Objectives set out within our Enjoy Guided Reading Book Banded packs are from the National Curriculum Programmes of Study for Reading in Key Stage 1. 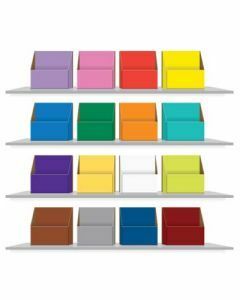 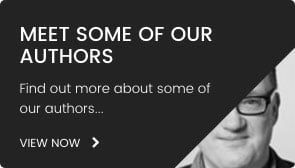 In this key stage, objectives are set out on a year-by-year basis. 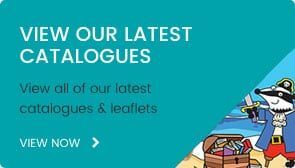 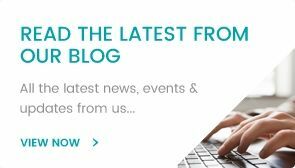 The National Curriculum document states that schools ‘have the flexibility to introduce content earlier or later than set out in the programme of study’. 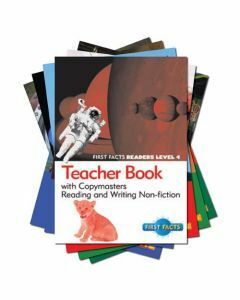 Therefore, if appropriate, you may have children in Year 2 working on a pack with reading objectives related to Year 1 or vice versa. 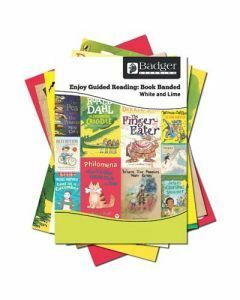 The Enjoy Guided Reading resources are designed to be used flexibly to meet the needs of your pupils. 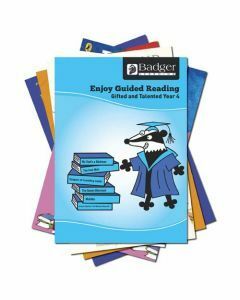 There is an objective coverage sheet providing a complete list of curriculum objectives covered in each Enjoy Guided Reading Pack.